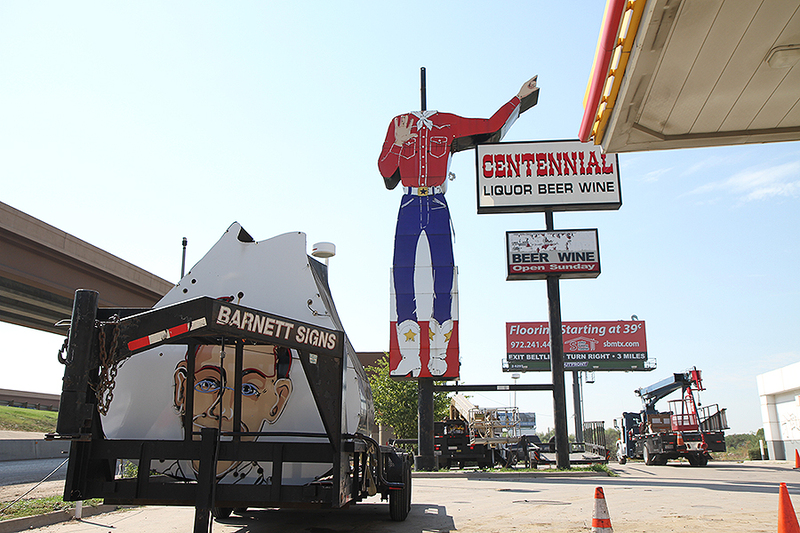 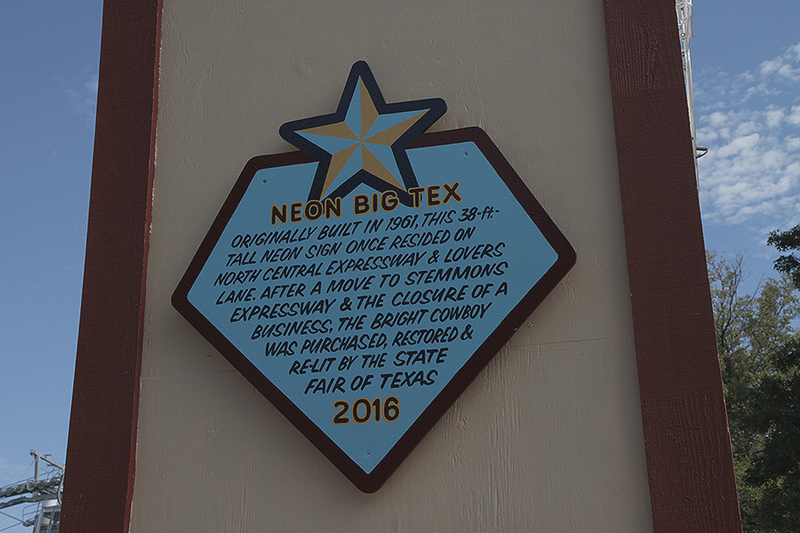 Last year we were there when the historic Neon Big Tex came down from his perch at Centennial Liquor on I-35 in Dallas. It was a roadside highlight along the highway for many years but all good things must come to an end. You can find him between the Cotton Bowl and the Lagoon during the Fair. Due to various regulations, he has to come down after the Fair but, rest assured, the plan is to bring him back every year. 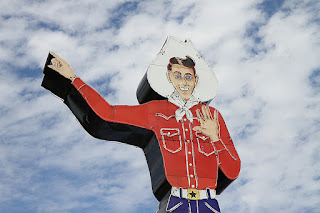 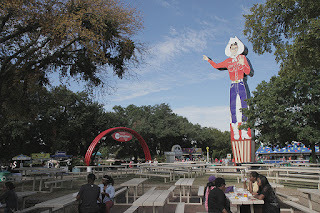 So in between corn dogs and Tilt-A-Whirls take some time to visit a little State Fair history in all its bright light glory and feel free to give him a great big "Howdy!" 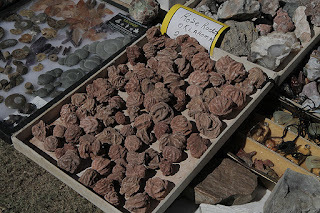 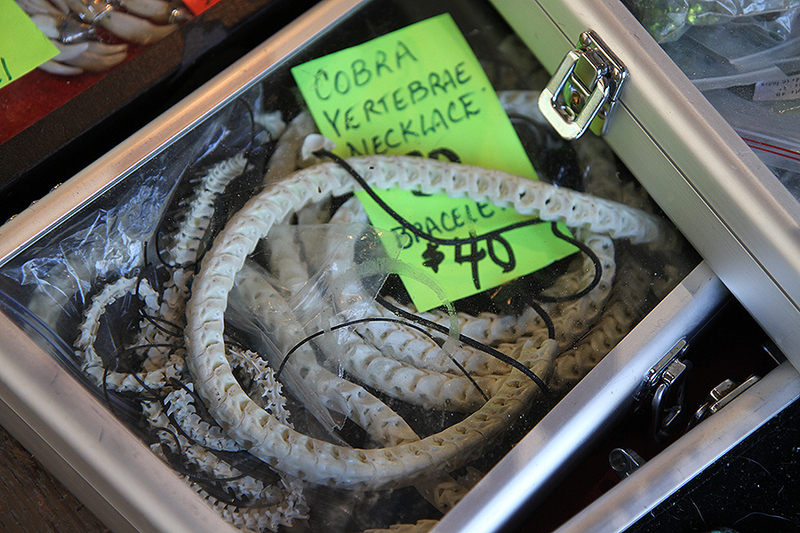 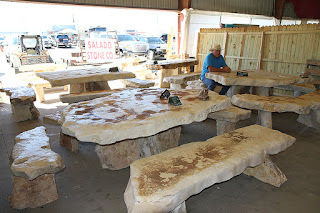 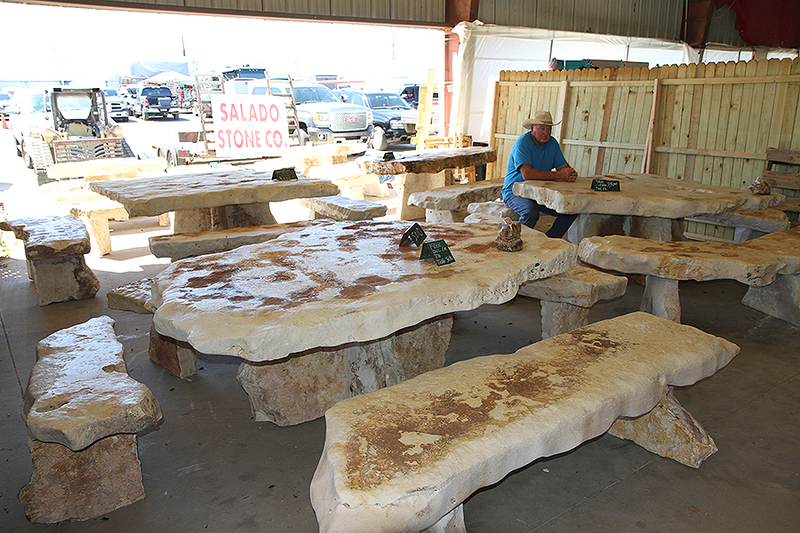 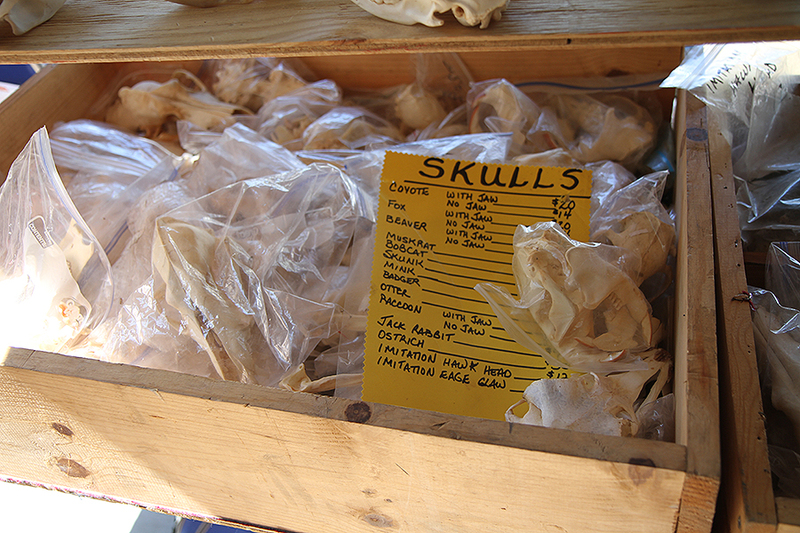 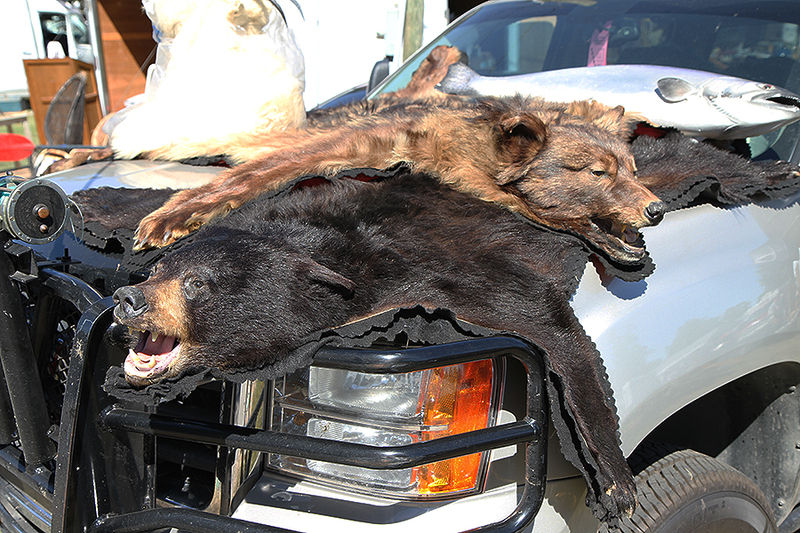 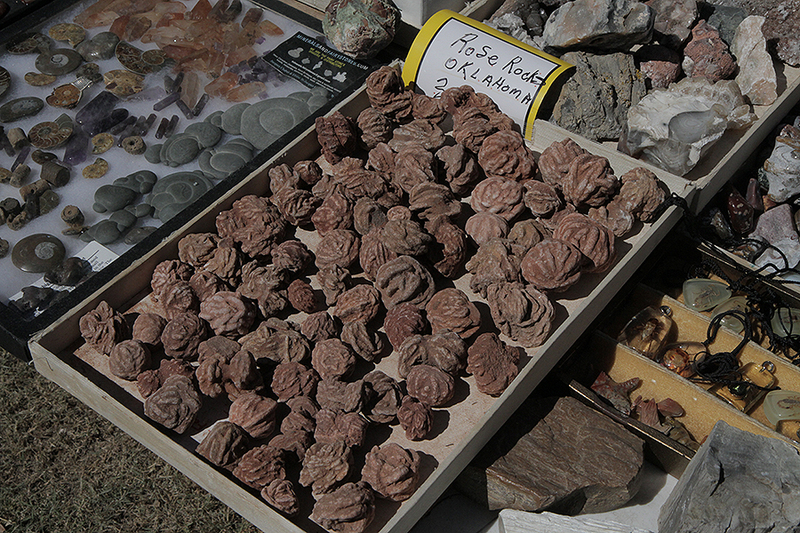 It's time to revisit one of our favorite recurring blog entries where we go to flea markets and swap meets in Texas and find five interesting things for sale. They may provide some interesting insight into Texas Culture or they may not. But they are the five items that caught my eye on that particular trip. 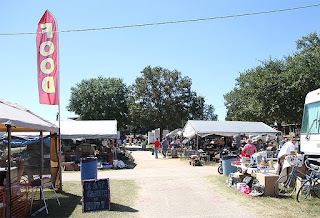 This time we head to First Monday in Canton, TX for multiple reasons: it's one of the biggest, some say it's the best and, most importantly, it's relatively close to where we live. 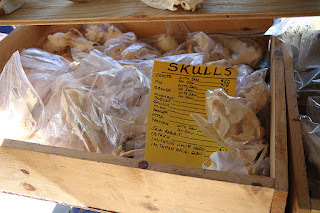 Let's see what we found!